Our new campaign has begun! Phase I of the BMV building project will cost approximately $160,000. Please continue to help in any way you can, and track our progress below! Click here to see the full BMV site plan. Click here to see the detailed rendering of the primary school classroom building. Click here to see the detailed rendering of the library, student gathering space, conference room, and offices. 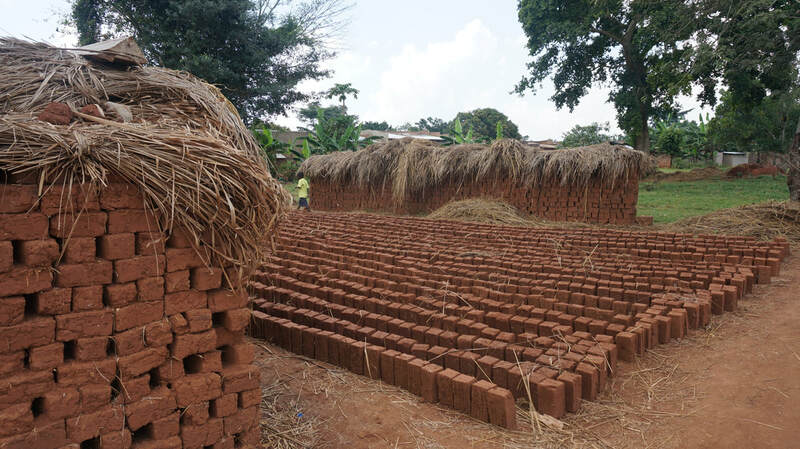 Let's turn these bricks into buildings! Simply designate where you would like your funds to be used on the form that you submit. ​We will send you a receipt. Click the donate button above or below to donate using PayPal, credit card, or debit card. Have questions or want to talk about other ways you can get involved? E-mail Carsten Schmidt. 100% of all donations go directly to benefit Bethany Miracle Village.